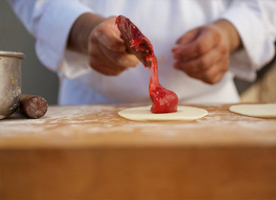 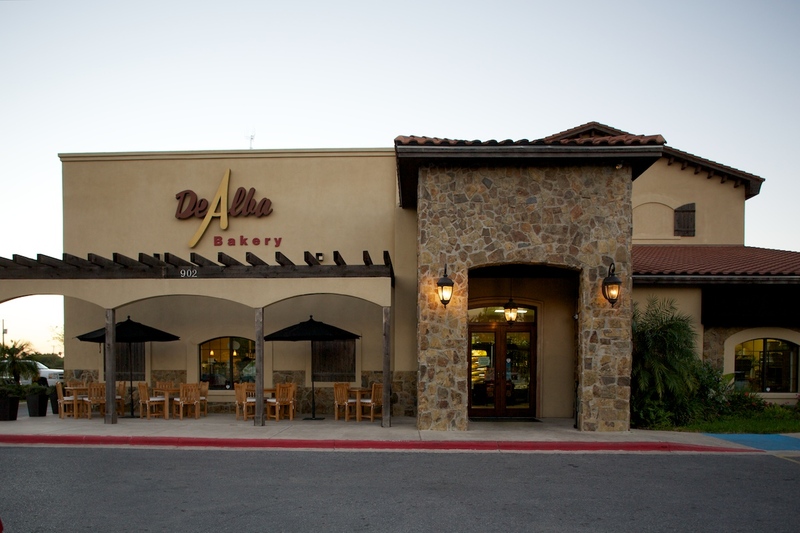 The warm smell of traditional masa wafts through the front door of the De Alba Bakery in McAllen, attracting passersby who crave a traditional, no-shortcuts, homemade tamales. 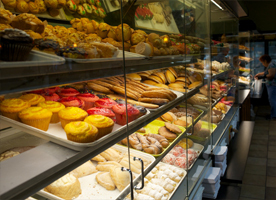 Each morning, sounds of anticipation and excitement can be heard through the open door as students and parents crowd into the space to grab sweets and warm pastries, heirloom tamales, cakes and artisanal breads before beginning the day. 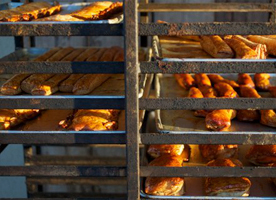 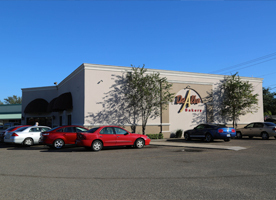 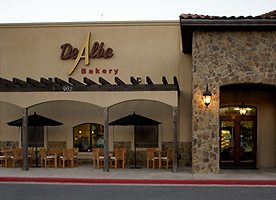 Warm smells of traditional baked goods like Mexican sweet breads, gourmet tamales, Barbacoa and donuts beckon to excited visitors as they enter De Alba Bakery’s Pharr Texas location for a treat. 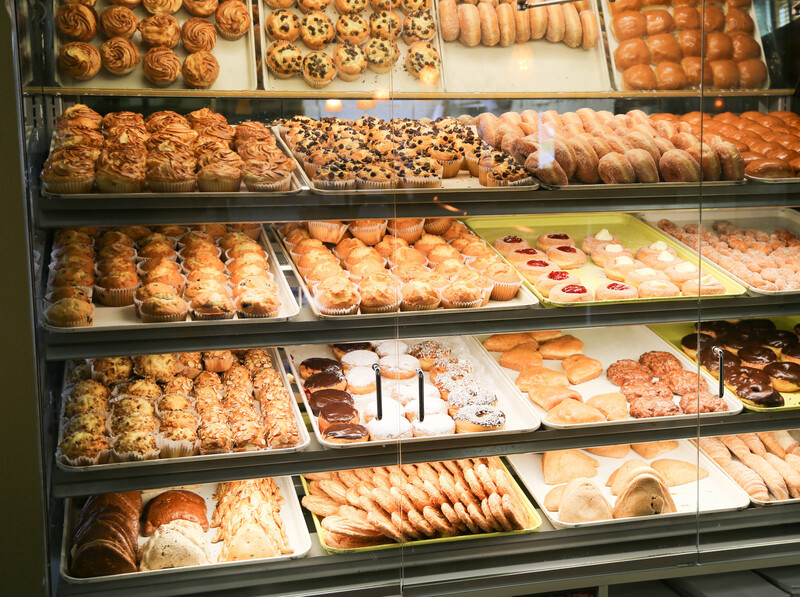 The brand’s third location bears the same de la familia promise, and customers in Pharr have come to treasure the bakery as a key part of the community.